In the late 20th century PC gaming had really taken off with a string of great game titles, such as Half-Life, Starcraft, Age of Empires 2 and Tomb Raider. These games had taken PC gaming to new heights, and in the 2000s PC games would just get better! The general trend would be towards more 3D PC games thanks to more advanced 3D accelerator cards. After the demise of Sega game consoles, Sega became a third-party game publisher. As such, Sega’s first games for the Windows PC would begin to emerge in 2000. The most notable of these games was Shogun: Total War, which began a great new PC strategy game series to go to war with Japanese, Roman, French and British armies. These games added a new dimension to the somewhat flat PC strategy game genre. Previous strategy games, such as Age of Empires and Command and Conquer were both 2D games, but Total War provided an exciting new perspective. Throughout the 2000s this game series was expanded with six sequels set in various eras, along with some additional expansion packs. 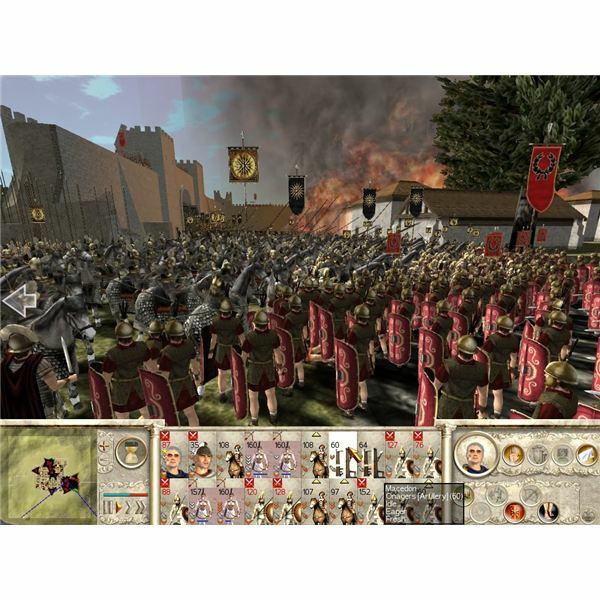 Among the best of these were Rome: Total War and Empire: Total War which included naval combat for the first time. As such, the series goes strong today with Shogun: Total War 2. In 2002 Microsoft Game Studios was established to coincide with the release of the Xbox. However, this was also significant for Windows games as MGS would also produce a number of games for the PC. Among their early PC game titles were Combat Flight Simulator 3: Battle for Europe, Age of Mythology, and Halo. Of these games, Halo, for both the Xbox and PC, was undoubtedly one of the best game titles of the last decade. Although the games never had the same impact on PC as on the Xbox, Halo's cultural impact with its book and comic book adaptations is comparable to that of Star Wars. It even has its own short animated films, such as Halo Legends. The Halo soundtrack was another of the game's highlights and a number of the soundtracks from the game were released independently. MGS would continue to bring out some great PC games during the 2000s, such as Halo 2, Rise of Nations, Flight Simulator X, Age of Empires 3, and Gears of War. From 2002 to 2004, there was something of an FPS revolution. During this period three new FPS games emerged on the PC that changed the genre. First, in 2002 Medal of Honor found its way onto the PC with Medal of Honor: Allied Assault. Medal of Honor was produced by Steven Spielberg, and was set in North Africa in 1942 and 1944 France. 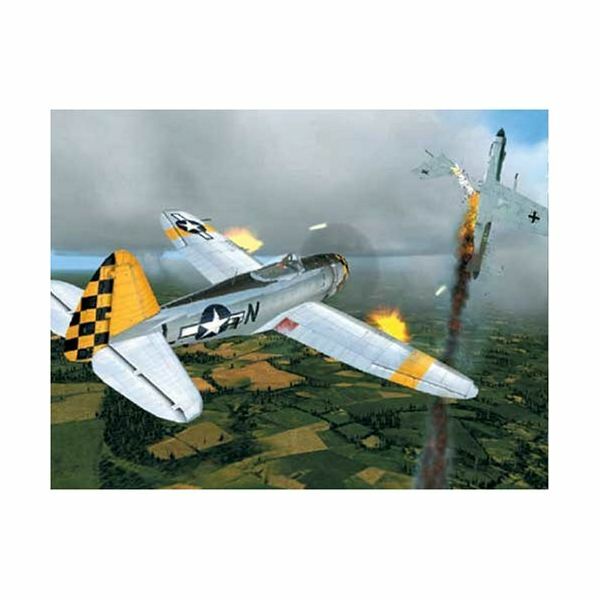 This game had notable cinematic scenes spread throughout, partly inspired by war films such as Saving Private Ryan. In 2003, Call of Duty emerged on the PC. It was another with a fairly similar setting to Medal of Honour. Unlike Medal of Honour, Call of Duty also included British and Russian soldiers and campaigns, along with American campaigns. In addition to this, Call of Duty also included larger battles and more supporting soldiers for squad combat during missions. As such, a number of sequels to Call of Duty followed, and as the series expanded further Call of Duty games would be set in more modern settings. Then in 2004, the much awaited sequel to Half-Life would arrive. Half-Life 2 was the first PC game to require product activation with Steam. It was also the first PC game to include a gravity gun, and this has been recorded in the Guinness Book of Records. Overall, Half-Life 2 further raised the bar for FPS games with its advanced physics, animation, audio and narrative. It is regarded as one the best PC games to date and the Half-Life series was expanded with further episodic additions, with an episode three also set to soon continue the Half-Life saga. From 2002 to 2004, these three games therefore provided something of a revolution for FPS games. The era of somewhat drab Doom clones had passed. Half-Life was back with a great sequel, although Medal of Honor and Call of Duty games were also great alternatives. As mentioned, Half-Life 2 had advanced physics with weapons such as the gravity gun that was one of the game’s highlights. This was because it was one of the first PC games to include the Havok physics engine. This physics engine would allow for more advanced physics effects, and would be included in a number of PC games. Company of Heroes, StarCraft 2, and Fallout 3 would be a few of the great PC game titles that would include the Havok physics engine in the years that followed. Half-Life 2 was one of the first games to require online product activation with Steam. As such, after a slow start Steam began to gain some momentum as a queue of big developers and publishers, such as ID Software, Capcom and Eidos began to join Steam, and the distributors of a number of top PC games would follow. Steam also made game encryptions available before the actual release date, allowing for pre-loading and quicker access upon release. Today, over a 1,000 games are available on the Steam network. As such, online distribution of PC games has become an increasing alternative to DVDs. A number of distributors, such as Impulse, Direct2Drive, EA Origin and Good Old Games emerged to get a piece of the market. By 2005, World of Warcraft had arrived on the PC and raised the bar for MMORPGs. World of Warcraft soon became the MMORPG to play, and is the largest pay-to-play MMORPG with over 10 million subscribers. As such, during the 2000s it would also be followed by three expansion packs: The Burning Crusade, Wrath of the Lich King, and Cataclysm in 2010. After World of Warcraft, MMORPGs really took-off, and a number of alternative MMORPGs also emerged. 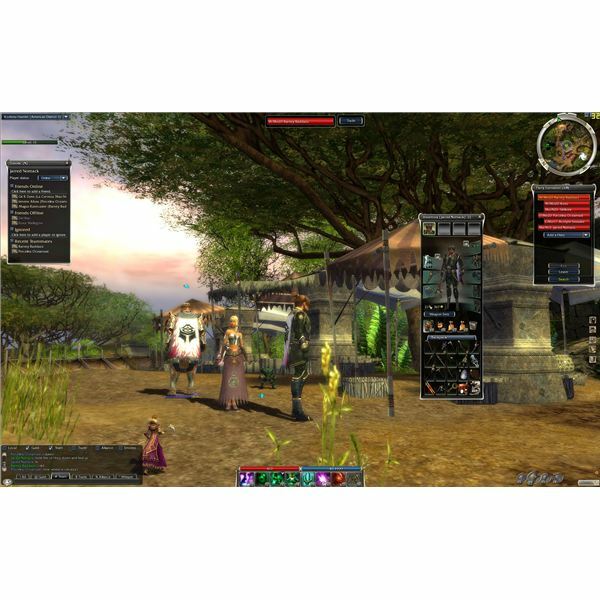 Guild Wars, Lord of the Rings Online, and MapleStory were three big MMORPG game titles that followed, and provided some alternatives to World of Warcraft. This new generation of MMORPG games had increasingly advanced 3D graphics. all but disappeared. Admittedly, there were attempts to revive adventure games with Grim Fandango. Although it was a good game, it failed to make a noteable impact. 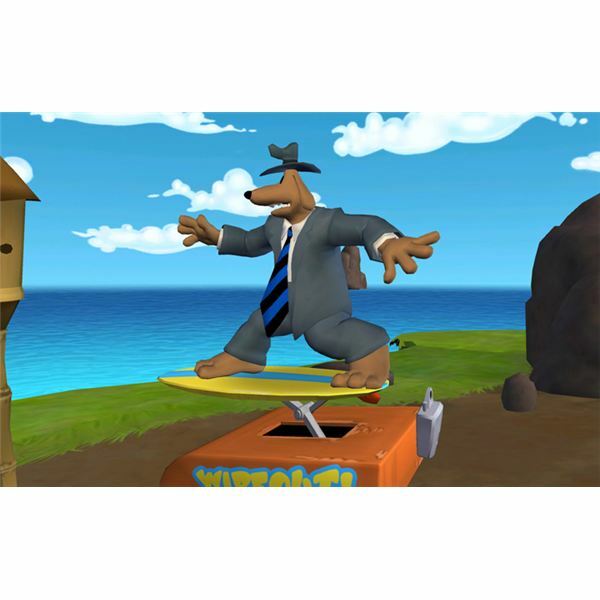 However, in 2006 Sam and Max Save the World emerged as a sequel to Sam and Max Hit the Road, and added a whole new dimension to adventure games with its 3D graphics engine. Based on the comic book series, Sam and Max, the game starred the dog and rabbit investigators of in a comical game title that provided fresh new momentum for adventure games. Since then, Telltale Games have also released further new adventure game titles, such as Tales of Monkey Island, Wallace and Gromit Grand Adventures and a new series based on the Back to the Future films. The emergence of Crysis in 2007 laid down a new benchmark for PC games. This science fiction FPS had graphics that were ahead of their time, and high hardware requirements to boot. 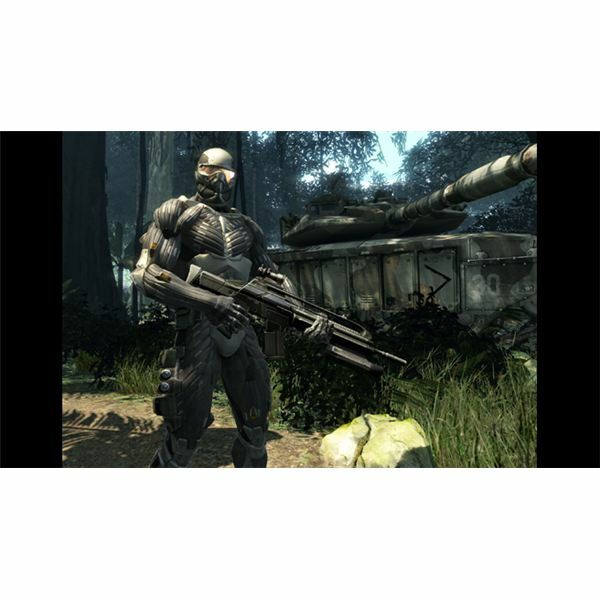 As such, Crysis took PC games to a new level, from a technical perspective at least, and it was used as a benchmark for computer tests. Combined with its epic story and gripping gameplay, Crysis set new standards for graphics and gameplay. StreamMyGame was one of the first game streaming services that allowed for Windows based games to be played online in 2007. They have since been followed by the likes of OnLive, which provides PC games on remote servers. With OnLive, games such as Prince of Persia, Warhammer and Tomb Raider Anniversary can be played. One of the best games to emerge at the end of the decade was StarCraft 2: Wings of Liberty in 2010. This was StarCraft’s sequel, which included a great single player campaign and multiplayer mode to battle it out on. The multiplayer mode was enhanced with a new ladder ranking system and enhancements to the replay and record options. 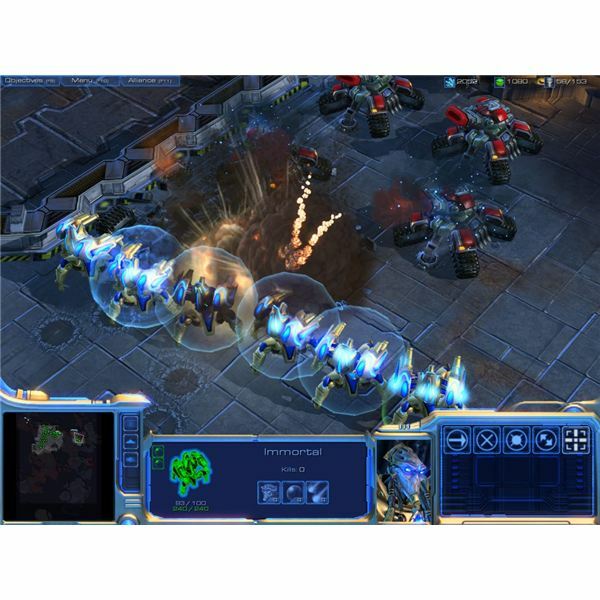 StarCraft 2 also incorporated the Havok physics engine to enhance the game’s effects. For further details check out this StarCraft review. Throughout the 2000s a number of great new PC games have therefore emerged. Total War and Call of Duty were two entirely new games series that will have further instalments in 2011. Other great PC games series such as World of Warcraft and Half-Life have also continued during the 2000s. All these games added a new dimension to PC gaming with advanced 3D accelerator cards. Screenshots from Rome: Total War, Call of Duty, Combat Flight Simulator 3, Guild Wars, Sam and Max: Moai Better Blues, Crysis, StarCraft 2.